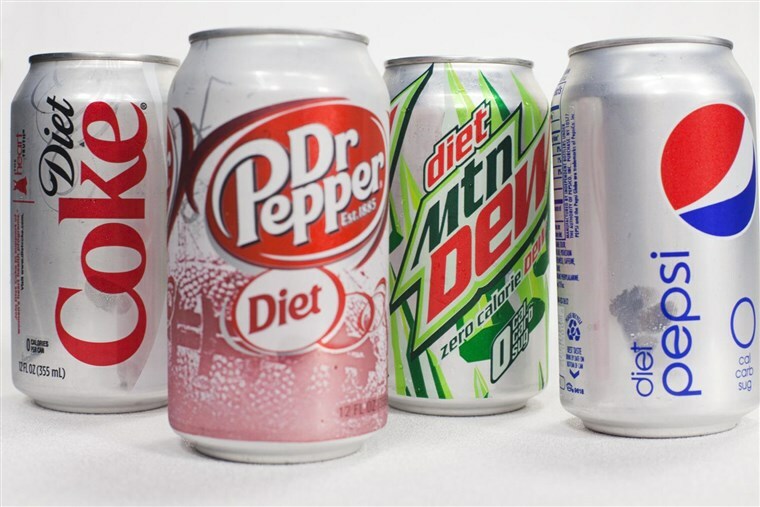 Diet Debate: Are Diet Drinks Good or Bad? If you madly count calories to keep yourself in shape, now is a good time to stop. Why? Because fewer calories or zero calories does not mean “healthy.” Diet soda, with its zero-calorie label, has tricked many of us into drinking it, thinking that it wouldn’t lead to weight gain. But the truth is, there is a lot of scientific research that shows that diet soda can make you gain weight and cause obesity-related diseases. These ingredients may seem safe, but they may make you gain weight over a period. Diet soda can make you gain weight in several ways. Let’s begin with the ingredients and then talk about other factors that make diet soda a dormant weight gain drink. Carbonated water may leach out calcium from the bones. And that may induce calcium deficiency and osteoporosis. 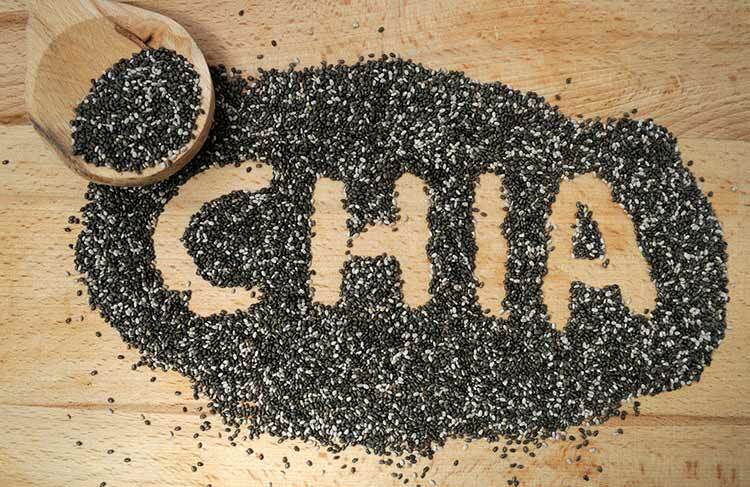 Calcium deficiency is closely associated with obesity, inflammation in the body, cardiovascular disease, and diabetes type 2. Aspartame comprises two amino acids (a unit of protein), aspartate and phenylalanine, and has 4 calories per gram. It is approximately 200 times sweeter than sucrose, but since it is devoured in limited quantities, the calorie consumption is low. However, on the label of the diet soda, the amount of aspartame used is not specified – and that’s a cause for concern. According to a mega soda company, caramel color “is made by a process involving the heating of corn or cane sugar and other carbohydrates to achieve the desired color.” Corn, cane, sugar, and other sources of carbs (bad carbs) are foods you want to dodge if you are trying to lose weight. The problem is not about devouring one diet soda once a week or thrice a month. We satisfy in diet soda, thinking solely from the calories perspective. Moreover, caramel color might be a potent carcinogen and requires stricter regulations. Research confirmed that phosphoric acid causes tooth enamel erosion. Several scientific studies suggest that phosphoric acid may also trigger kidney stone formation. 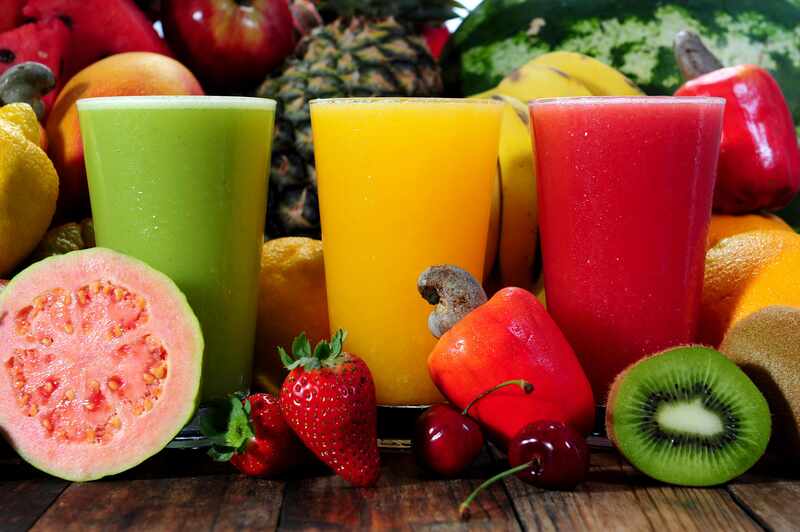 Natural flavors are obtained from natural foods. But, hundreds of chemicals can be used to mimic the taste of natural flavors—so natural flavors can be anything. So, you cannot certainly tell what’s going into your cola in the name of Natural Flavors. Insulin is produced by the beta cells of the pancreas. It carries glucose molecules from the bloodstream to the cells, where the glucose is transformed into energy in the form of ATP. When you drink cola, the artificial sweetener urges the brain to signal the beta cells to secrete insulin. But there are not sufficient glucose molecules to commute into the cells. This confuses the brain, and over a period, your body starts developing metabolic syndrome. When you drink diet soda regularly, which contains artificial coloring and flavoring agents, you will tend to crave for it more. 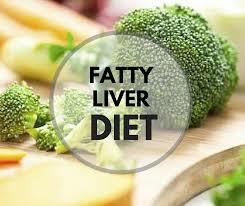 Slowly, it’ll become a part of your lifestyle, and that’s when the health problems will start crawling in. 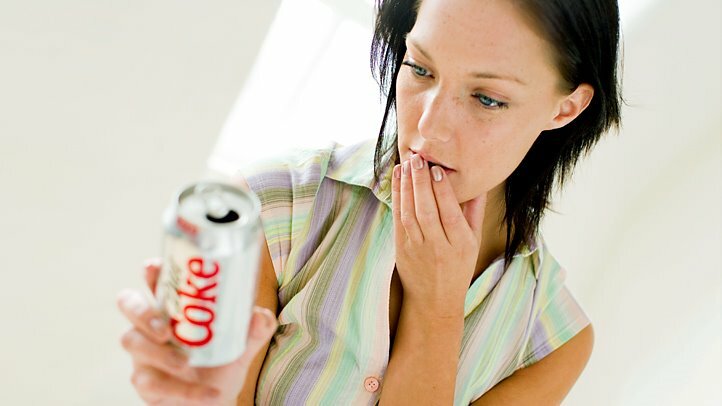 Diet soda tricks you into drinking more calories by making you think only from the calorie angle. You also have to think from a nutrition point of view – and diet soda has 0 nutrition value. It is clear that soda or diet soda is in no way healthy for you in endless amounts. Drinking diet soda repeatedly may pose a serious danger to your health. And if you really like drinking soda and cannot cut it out from your daily routine in a jiffy, you can try the following alternatives. It is not difficult to find diet soda alternatives that have a good amount of micronutrients. These alternatives taste good and do not pose harm to your body. Any kind of addiction is not good for your health. Drinking diet soda on a regular basis may lead to several diseases over a period. So, either cut down your diet soda consumption and look at other alternatives or avoid it completely. 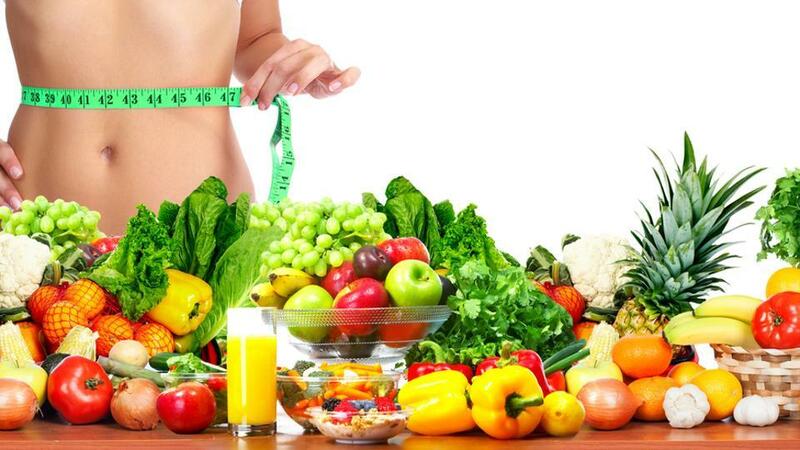 You can also follow a detox diet to help you get back on track.